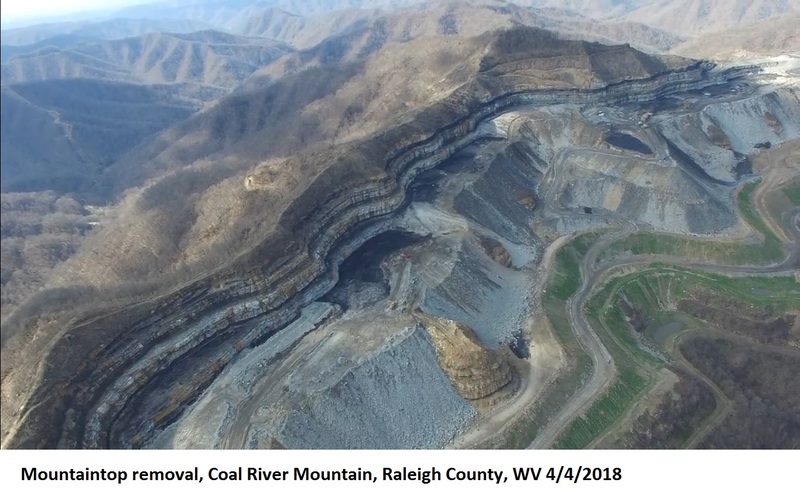 CRIMP works to halt and deny over 10 square miles of mountaintop removal coal mining and sludge dams on Coal River Mountain. From the ground and air, we monitor the sites to discover regulatory violations and establish a pattern of violations that could lead to termination or denial of permits. Coal River Mountain Watch has partnered with Give Lively to securely process your online donation. This transaction will appear on your credit card statement as "Coal River Mountain Watch". This transaction is subject to Give Lively's Terms and Privacy.